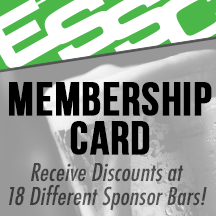 Click here to see what it's like to play Slo-Pitch with the ESSC! Learn More about the ESSC's process for appropriate division placement! Where does your team belong? There are only two seasons in Edmonton: Winter and Slo-Pitch. 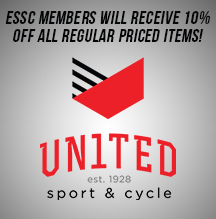 Be a part of one of the ESSC’s largest and most social sports! It doesn’t take long to realize that Recreational Slo-Pitch is as much about the drinks after the game as it is about the sport itself. The ESSC offers Co-ed Adult Slo-Pitch Leagues (also known as Softball) for all skill levels and has more days to choose from than any other sport. Don’t miss your chance to get outdoors during the warmer months, hit a few dingers and meet new people in a fun-first atmosphere.